Virginia may be for lovers, but it won’t be a place where drinkers can purchase Bell’s beer for much longer. “We are not taking any new orders from them at this point,” Bell told Brewbound. Bell declined to explain further, citing ongoing legal proceedings before the Virginia Alcoholic Beverage Control Authority (ABC). However, at the center of his company’s retraction from the state is a dispute over the attempted sale of Bell’s distribution rights to a subsidiary of the Reyes Beverage Group. 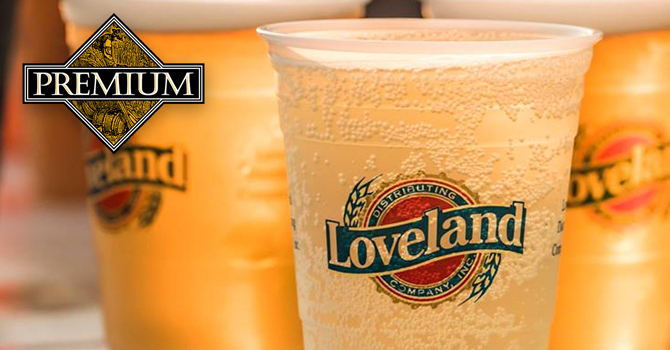 In October, Reyes subsidiary Premium Distributors of Virginia reached a deal to acquire Richmond-based Loveland Distributing Company, which has sold Bell’s beer since 2015. A hearing has not been scheduled yet in the dispute, but the parties have a Wednesday deadline to submit calendar requests. 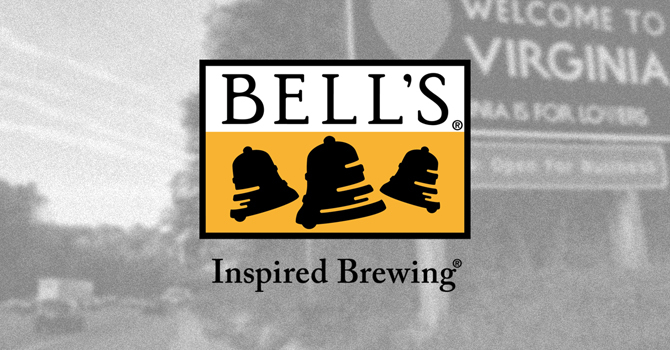 Speaking to Brewbound, Bell said the state of Virginia makes up five percent of Bell’s business, or roughly 300,000 case equivalents. Bell added that his company’s overall shipments grew 2.7 percent in 2018, driven by distribution expansion and organic growth in the company’s home markets. 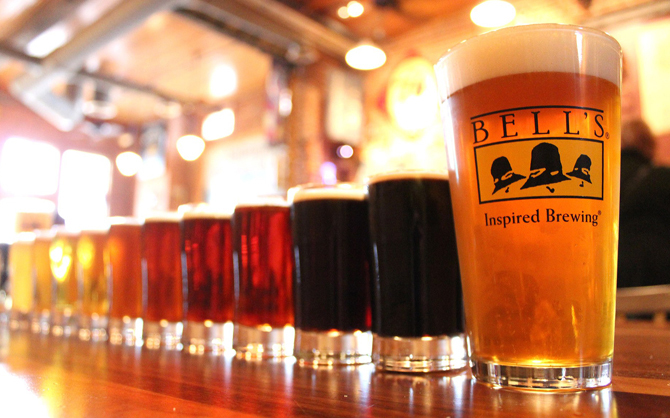 In 2017, Bell’s ranked as the seventh largest craft brewery in the U.S., producing about 463,808 barrels of beer, according to trade group the Brewers Association. Asked how Bell’s will look to make up the lost business, Bell said, “this is most likely just lost business.” However, he said those losses would not lead to layoffs. Nevertheless, Bell’s Brewery’s exit from Virginia is reminiscent of its retraction from Illinois in 2006 when National Wine & Spirits Inc. attempted to sell the company’s distribution rights to Reyes subsidiary Chicago Beverage Systems. Bell’s stayed out of the state for two years before returning with new group of wholesalers. 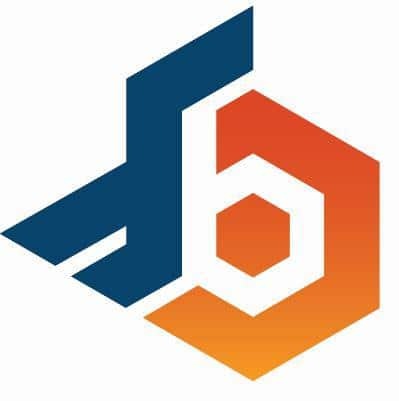 In Virginia, Bell’s list of wholesalers includes Blue Ridge Beverage, Copa Wine Corporation, Hoffman Beverage, Hop and Wine Beverage, Loveland Distributing, M. Price Distribution and Wendell Distributing. “I just hate being collateral damage when it’s such a great relationship,” he said. Blue Ridge Beverage, a MillerCoors wholesaler that sells beer in about 50 counties and more than a dozen independent cities in the middle and southwestern Virginia, bought Bell’s distribution rights in 2015 from Hop and Wine, which maintained the beer company’s distribution rights in the northern part of the state, Archer said. Archer told Brewbound that he’d still like to sell Bell’s beer in the state, and he believes Blue Ridge would have “a legal right to the brand” if the company returned to the territory.